musings from writer Jane Ayres: "If I'm not learning, I'm not living." Yesterday I spent 2 hours checking that the categories for my kindle books were the most appropriate and this resulted in changes in most cases. I did the same for my search words. There was a reason for this. One of my titles is selling much better than the others. MUCH better. And I still don’t know why. It is certainly more visible than the others – is this because it is selling better or is that why it is selling better? Chicken or egg? 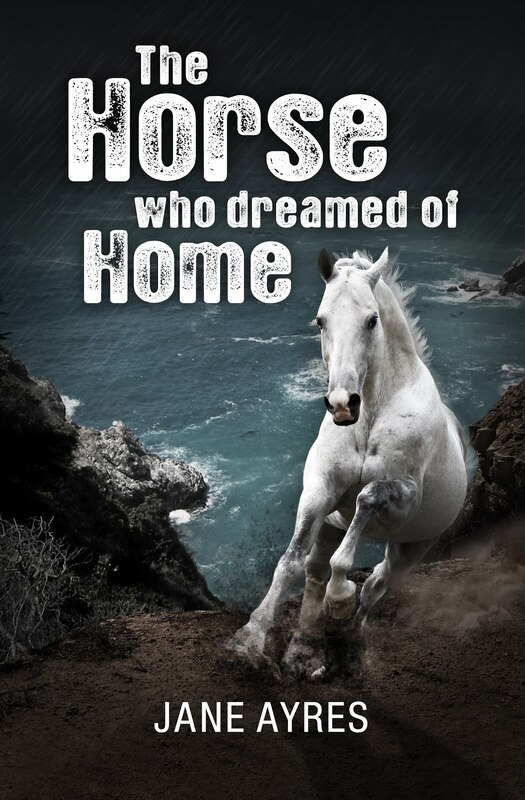 Beware of the Horse is ranked 12,476 of all paid books in the Amazon UK kindle store, which is fantastic. 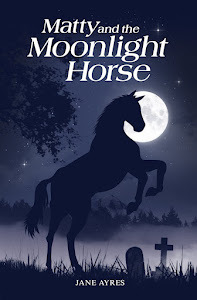 This means that it ranks 32 in the top 100 kindle store/books/fiction/children’s fiction/animals, which is turn means that it shows up on Page 2 of the top kindle books page in that category. For a while it was in the top 20, so was on Page 1. In the US, it ranks 40 in a similar list, so still appears on Page 2 (just) and its overall ranking in the kindle paid store is 30,867. I pretended I was a reader searching for the book and clicked on some of the search options. 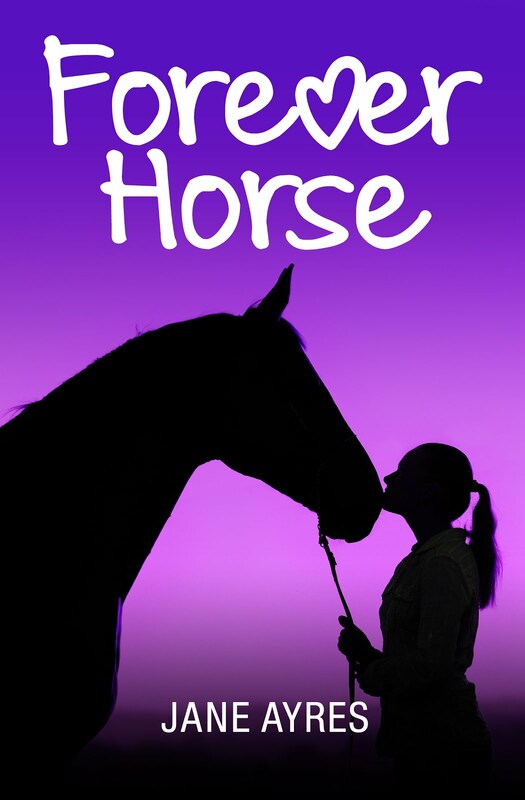 For Children’s Horse Books, which yields 7234 results, it appears on Page 1. 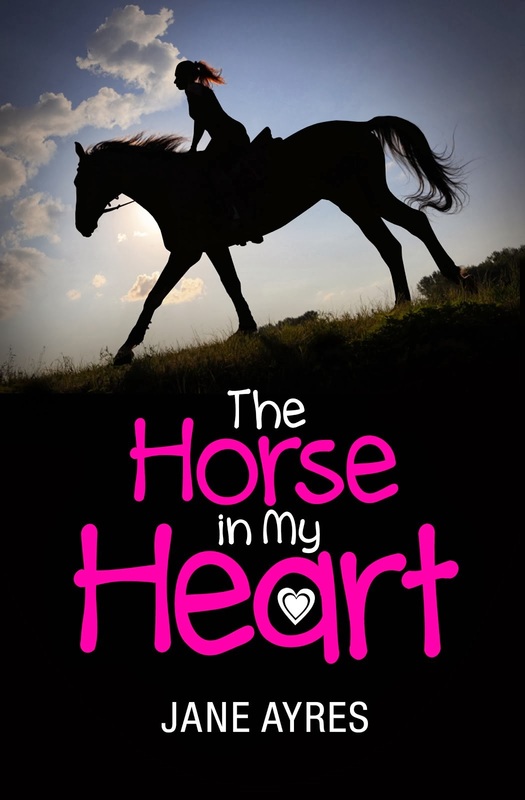 For kindle store/horses it is on Page 1 in the centre of the 2nd row. Very noticeable! 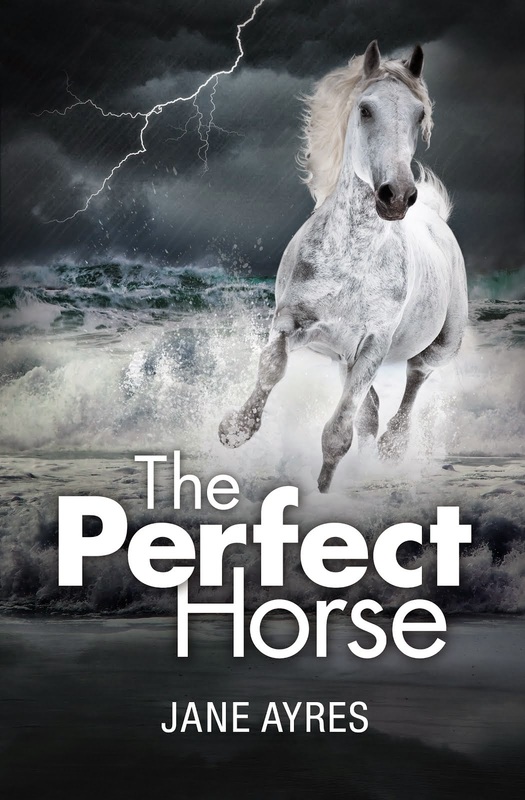 And in kindle store/ebooks/teen & YA/literature/fiction/horses it is the first book on Page 1 of 266 pages. 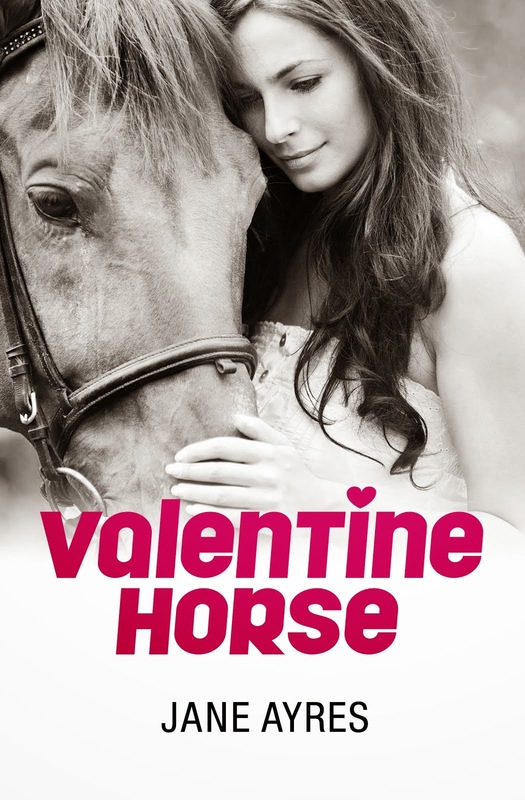 Before War Horse, which is the second book! Before you get too excited (I did!) this ranking is in terms of search relevance (not popularity or sales!!). Even so, in terms of visibility, this is a great result. Yay! You’d think I would be a millionaire by now (ha ha!) if you knew nothing about the publishing process and the mysterious Amazon algorithms. Clearly, I’m not – you only have to look at the overall ranking of the book in the US, ie 30,867 to realise that. However, it does make you understand how important the categories are. 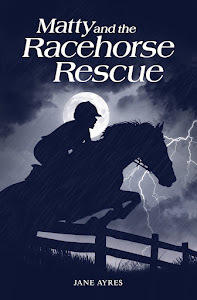 I wondered if the fact that the book appears in the Teen and Young Adult category for horses, which only lists 263 books in this group, as opposed to 798 for children’s horse books, is significant. 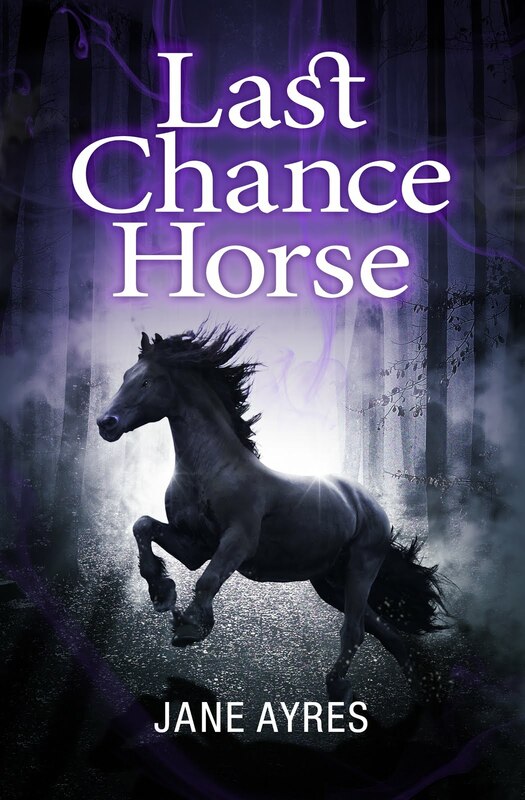 You will understand why I am so pleased about the ranking of Beware of the Horse by comparison – and the enormous challenge of selling any books at all when the competition is immense – especially on Amazon.com, which is a much bigger pool. Since I donate my royalties from the Matty Books and Coming Home to animal charities, I have a powerful incentive to drive sales. The Matty series was the first I published, when I still had even more to learn than I do now, and sales were steady for the first few months but are now dropping off. When I checked the categories I had selected it was fiction/general and juvenile fiction/general, which is not exactly making the best use of my available choices. 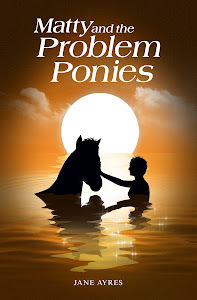 There are only 2 categories for authors to select, but there are sub categories within some of these, so I have changed to Juvenile Fiction/Animals/Horses (which I chose for Beware of the Horse) and the second is now Pets/Horses for one title and Sports/Equestrian for the others. Phew! I will monitor sales and see if this makes a difference. Visibility of the titles when you put horses or ponies into the search bar isn’t too bad for the Matty series. However, I am really struggling with Coming Home, my cat story, which simply doesn’t appear for pages when you put cat or cats in the search bar. I’ve tweaked my search words and changed one of the categories. 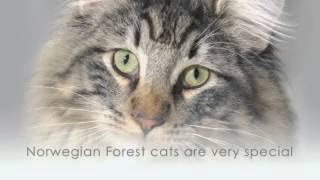 But I think the main problem is the fact I don’t have the word “Cat” in the title of the book. Realising this after publication, I added a sub-title (The Journey of Two Special Cats) which helped a bit, but I will have to change the title of the book if visibility doesn’t improve. (It did have a sales spike, after some frenetic promotion, but unfortunately this did not last long, despite the book having great reviews). I have more marketing ideas and plans for all the books, and it is still very early days, (I’ve not had a complete sales year yet with any of the titles so far) and I’m determined to raise lots for the charities. What I love about indie publishing is the fact that you can monitor your sales and if you aren’t satisfied, you can take action. It is this element of control that I enjoy, and finding ways to get round obstacles. Recommended reading – Let’s Get Visible: How to get noticed and sell more books by David Gaughran. More than recommended – this book is a must for indie authors and anyone interested in marketing for writers. I refer to it constantly. After writing this blog I came across this excellent article on The Book Designer all about Amazon categories and keywords. Thanks! You have a very comprehensive post! Born in 1962, I had my first short story published in a UK magazine at the age of 14. Since then my 30+ books for teenagers, including best-sellers, have been translated into 9 different languages and published regularly. My career has included copy writing, editing and production and I’ve taught in schools, galleries, colleges and universities. 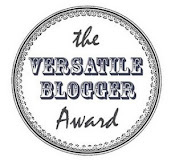 Guest post: Vikki Thompson: Write a novel in a month! 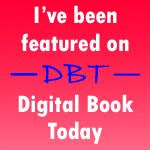 Book promotion: is it working for you? 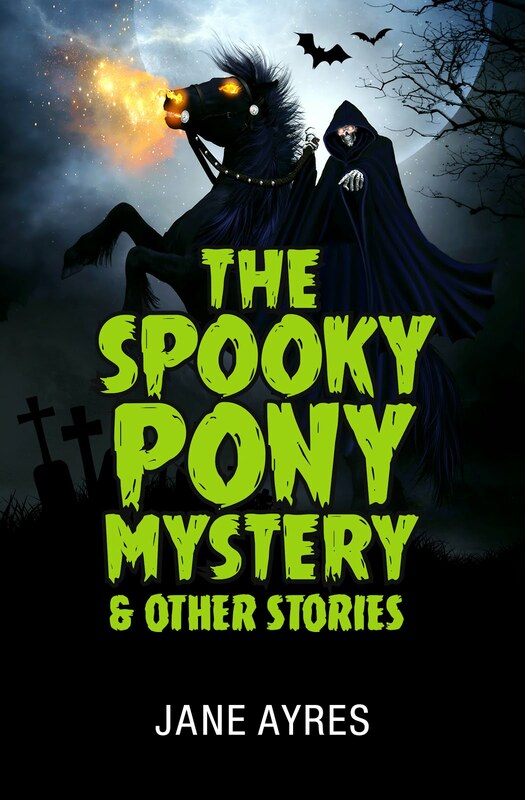 GEMMA PONY SERIES Book 1 - FREE until 13th December! Creatabot and The Value Triangle: Say Cheese!